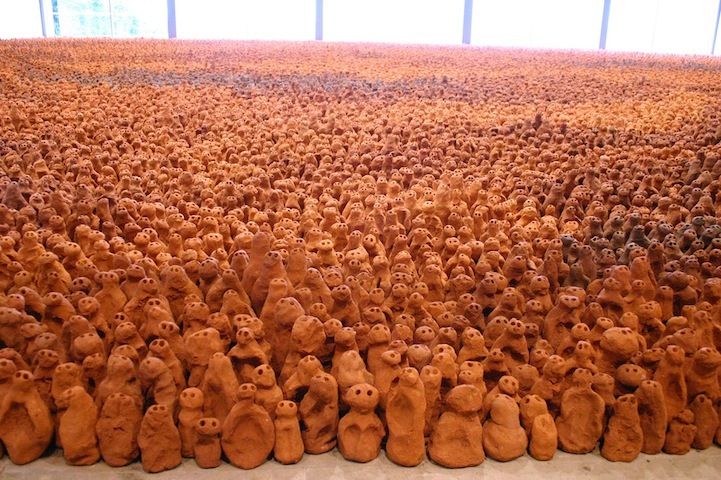 I’m overwhelmed by Antony Gormley’s clay figures. Three rooms of Barrington Court will house this awe-inspiring work now through Aug. 27. 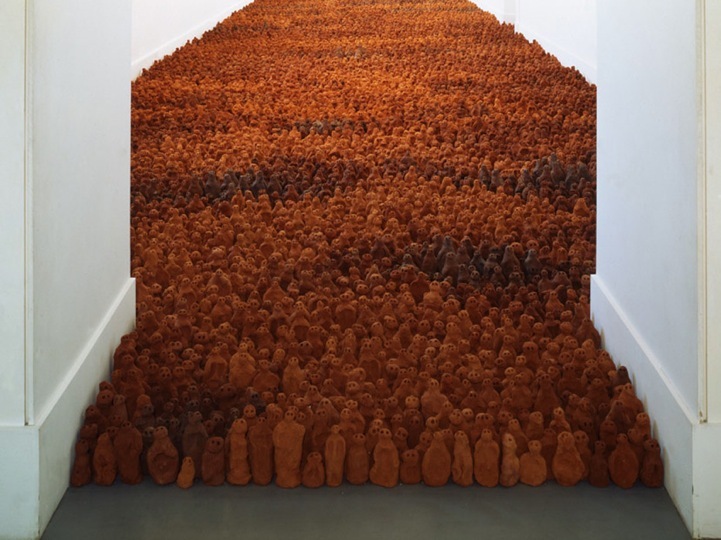 “I wanted to work with people and to make a work about our collective future and our responsibility for it. 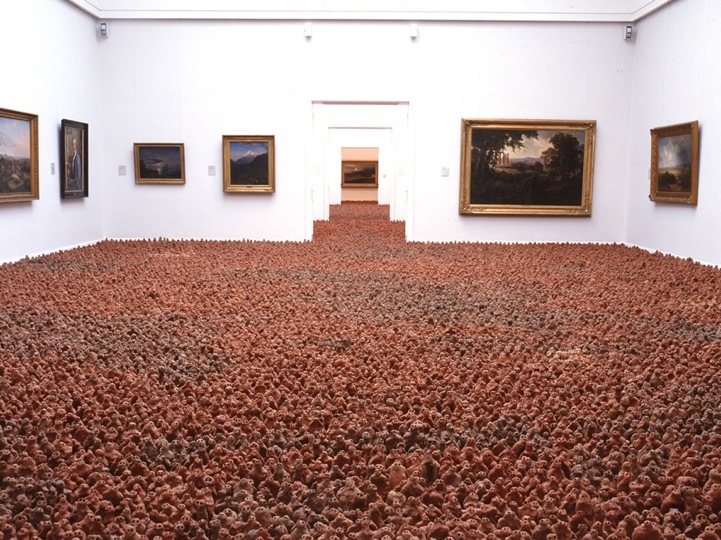 I wanted the art to look back at us, its makers (and later viewers), as if we were responsible – responsible for the world that it [FIELD] and we were in,” said Gormley. Thanks to Layla for sending!